A recent agreement (signed on 21 March 2015 but not yet entered into force) between Italy and France on the delimitation of their maritime spaces provides a unique opportunity to discuss the solutions adopted in light of the ‘single maritime boundary’ practice. The new Agreement, on the basis of the customary rules of international law as reflected in the United Nations Convention on the Law of the Sea (UNCLOS), settles the delimitation of both territorial waters and other maritime zones under national jurisdiction; for the former, the principle of equidistance was applied, and in respect of the latter, the Agreement relies on the equitable principle. The following article observes that the trend in the Mediterranean basin is undoubtedly moving towards a fragmentation of the high seas. 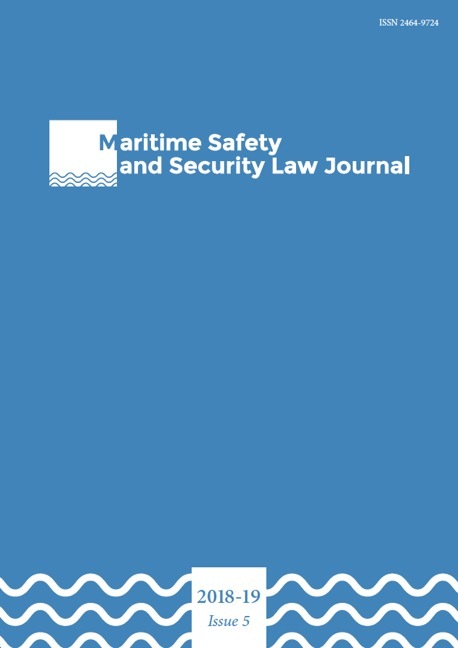 In this connection, the author references Italy’s long-standing interest in preserving the freedom of navigation in the Mediterranean and thus refraining from establishing maritime zones of functional jurisdiction. The author – after having considered the current state of maritime relations between Italy and France, which is inspired by the duty of cooperation established by the UNCLOS in semi-enclosed seas – argues that the result achieved could serve as a template for other Mediterranean maritime delimitations that have yet to be resolved. Reference is thus made, concerning the western and central Mediterranean regions, to the case of unresolved maritime delimitations concerning on one side Spain and France and, on the other side, Malta and Italy.